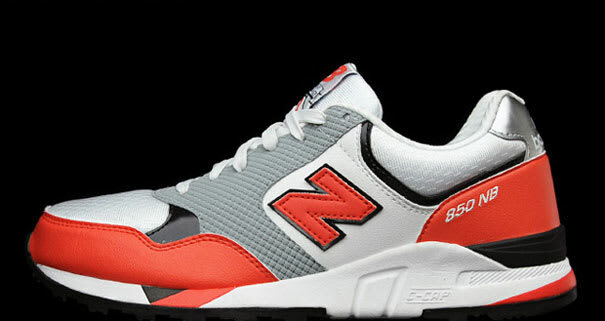 This New Balance 850 is definitely one of the better NB releases we've seen in recent weeks. It uses a simple, appealing color scheme and a nice blend of premium materials. The lightweight shoe will go a long way in keeping your feet cool this summer. Available now at Cali Roots.